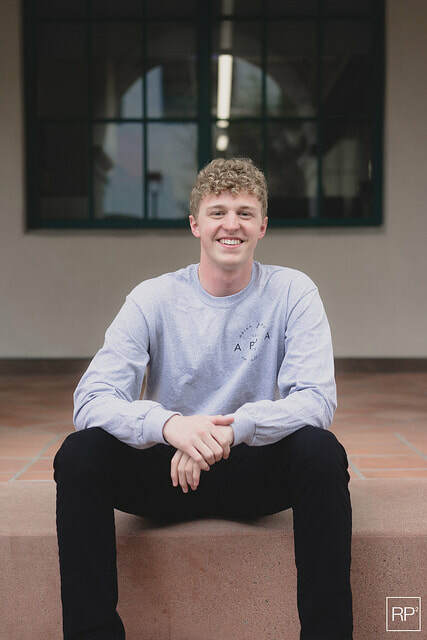 Dylan Corliss is a Freshman Honors student at SDSU studying English Single Subject Teaching with a concentration in teaching English as a foreign language. He loves working with kids and plans to teach English in Korea after completing his undergraduate degree. In his free time, Dylan enjoys learning about other cultures and reading literature from around the world. In high school, he was active in his theatre troupe and performed leading roles in musicals such as Oklahoma and The Addams Family. Through his theatre department, he was also able to perform in many Hollywood charity events with Broadway stars to help fund youth theatre education in low-income communities. Dylan also loves choral music and was the Vice President of his high school’s choral department. He is now a proud member of APSA and is very grateful for the opportunity to be a part of this year’s FTS. ​​Savannah is a senior at Stanford double majoring in Psychology and Asian American Studies. 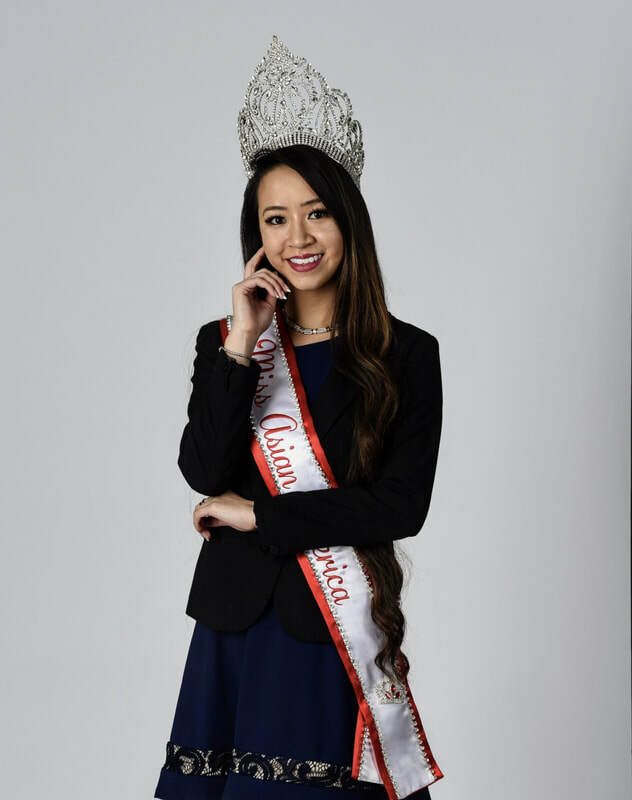 In addition, Savannah is the reigning Miss Asian America ('17-'18) and recently crowned Miss Vietnam USA ('18-'19). Competing in pageants has been a way for her to break down stereotypes about women as well as empower those in her community. Her philanthropy efforts focus on raising awareness for suicide prevention efforts and increasing culturally competent mental health services for the API community. Savannah hopes to continue empowering others to break down the stigma around mental health so our API community does not just survive, but thrives. Aside from pageantry and philanthropy, she also co-chairs Stanford's Asian American Students' Association and works full time at Stanford Medicine, managing the Suicide Prevention Research Lab. In the fall, she'll be pursuing a Ph.D. in clinical psychology, focusing on community based mental health interventions for the Asian American community. In her free time, Savannah enjoys crafting and consuming copious amounts of boba.